Damn it feels good to be a privileged Saudi teenager. 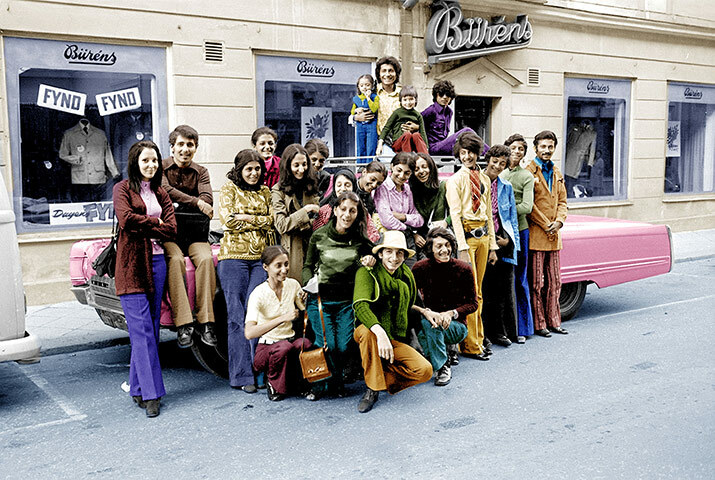 In 1971, assorted bin Laden brothers, sisters, and cousins visited Falun, Sweden, while one of the elder brothers conducted business with Volvo. Which one is Osama?